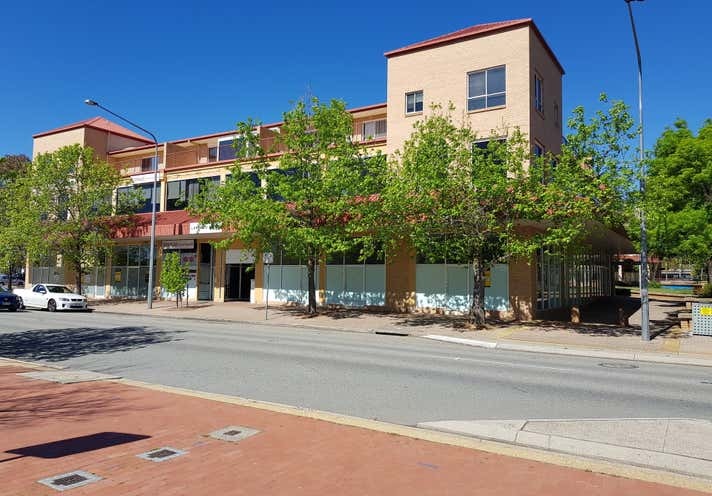 The ACT Government's significant investment in the 'Laneways Project' will see better connectivity from South.Point, past Lakeview House and onto Lake Tuggeranong. 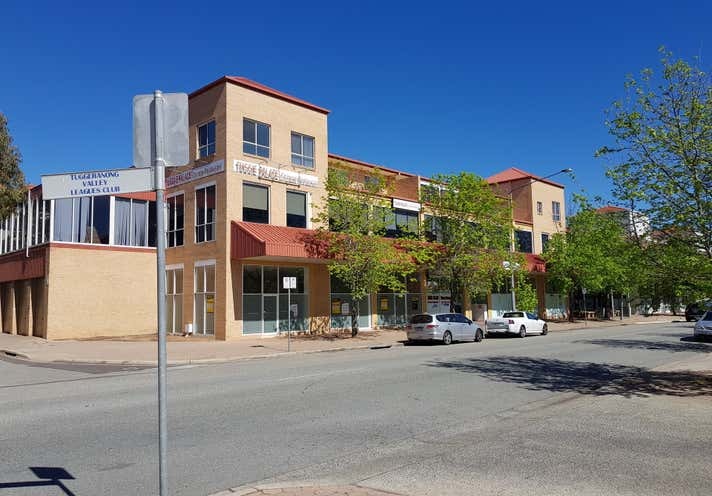 Lakeview House is located less than 100m from a brand new Medical Centre and less than 50m from Tuggeranong's new Childcare Centre that will cater for 120 children. A generous amount of parking is available surrounding the premises and further parking is available at South.Point Shopping Centre. 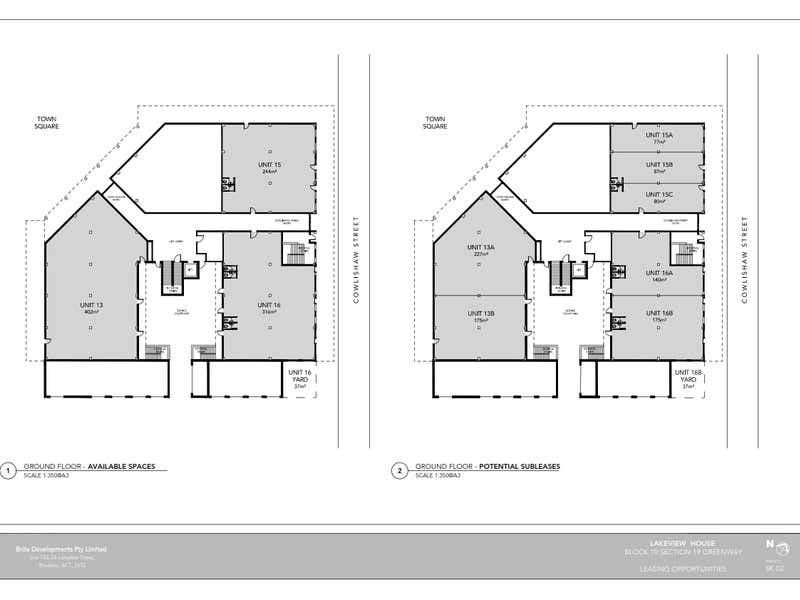 Please note there is potential for subleases ranging from 77sqm - 227sqm*. Contact the exclusive CBRE agents today to arrange an inspection or for further information.